Book report writing is all about analyzing the contents of books. 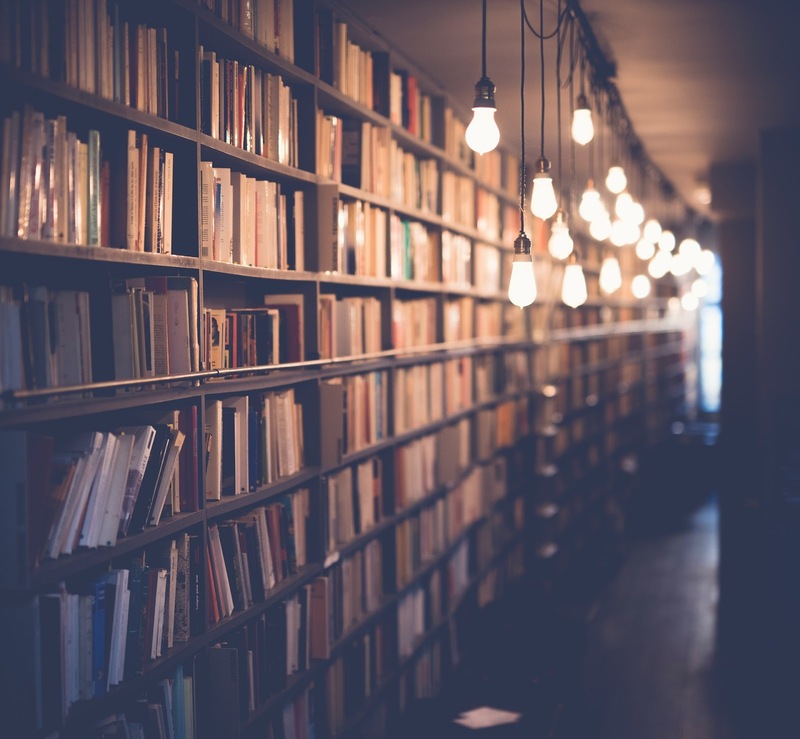 Kids describe books and share their opinions and thoughts about them in book reports as a way to help them understand the material that they just read. Writing book reports enable kids to develop and hone their writing, reading and critical thinking skills. Kids get to share books, explore genres and even develop a passion for reading through such assignments. Although sometimes you (or their teachers) choose books for your kids, let them pick the ones they find interesting. Advise your child to pick a book they’re likely to enjoy reading because so much time can be spent reading and writing a book report. What type of genre does your kid love? What movies do your kids enjoy watching? Help them choose a book in a similar category. This ensures they enjoy reading the book they opt for. Reading books in entirety means your kids get to understand the stories for better reading comprehension skills. As a result, your kids capture everything in the books without missing the small details. Get your child a notebook and teach them how to take notes while reading books they intend to analyze later. Alternatively, they can add comments along the book margins and underline or highlight important words. Is there a recurring theme? Is there an important happening in the plot? Let them write down anything they find interesting, including page numbers. The notes can help your kids write better book reports in shorter times because they do not have to read the stories again. Your kids can get their book reports done in the shortest time possible. They should begin summarizing a few paragraphs in each chapter of a book at a time. For instance, they can read the first two paragraphs in chapter 1 then summarize them in a few sentences. The main characters, setting, conflict and a few important scenes must be discussed. Scenes leading to the climax and the resolution of the main conflict should also be covered in the book report. 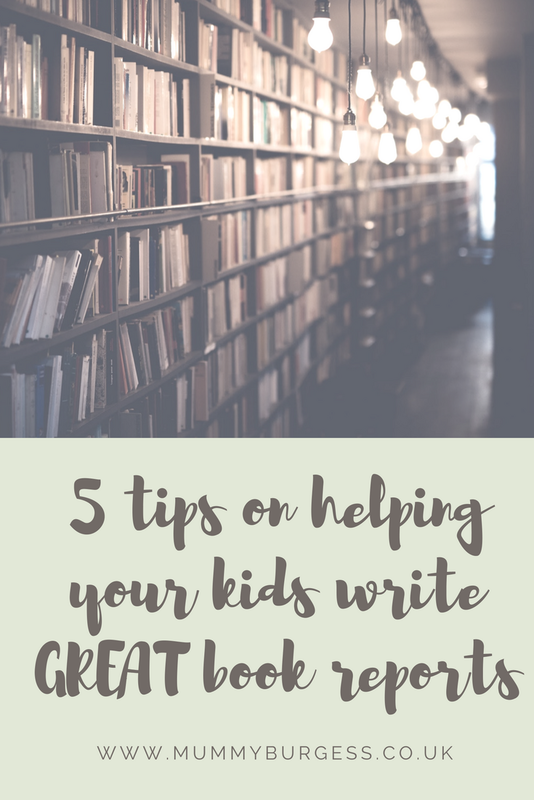 Once your kid is done writing a book report, help them proofread it. Look out for spelling mistakes and grammatical errors. Sentences should flow and connect well. Make sure your kids begin working on their reports early to avoid last minute rush and the stress that comes with it. Encourage active reading, let your kids set goals for writing their reports and get them excited about books so they can write great book reports. Contact Writing Samurai to help your kids develop better essay writing and book report writing skills.